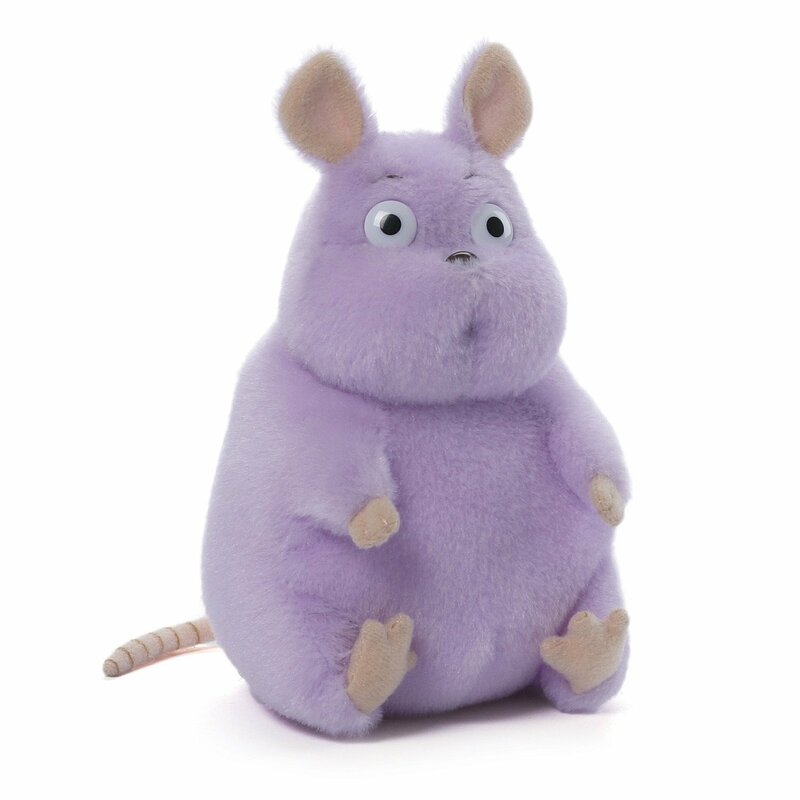 There are plushes from SPIRITED AWAY … From Gund, Boh Mouse Seated Plush or if you just need a fat mouse 🙂 There are other plushes from Spirited Away, just scroll to the bottom of the page. 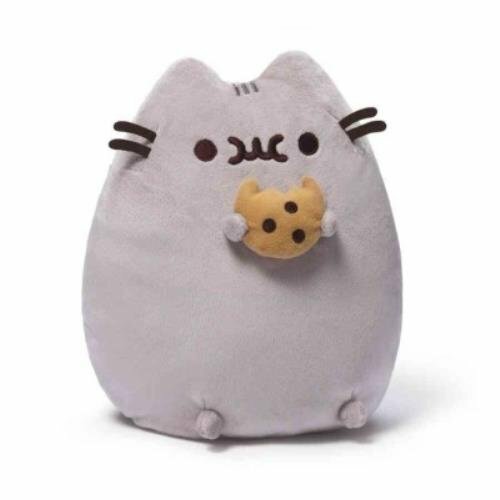 Or a fat cat with a cookie, Gund Pusheen Plush with Cookie. Or Pusheen with Donut. 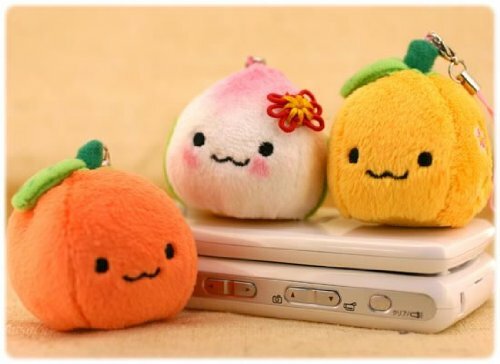 Or instead of cleaning your phone with your shirt, how about a cute fruit? The Mikan Chan Plush Doll Phone Strap.